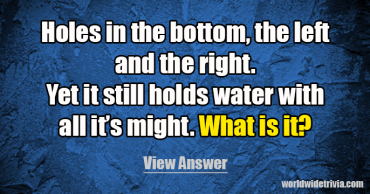 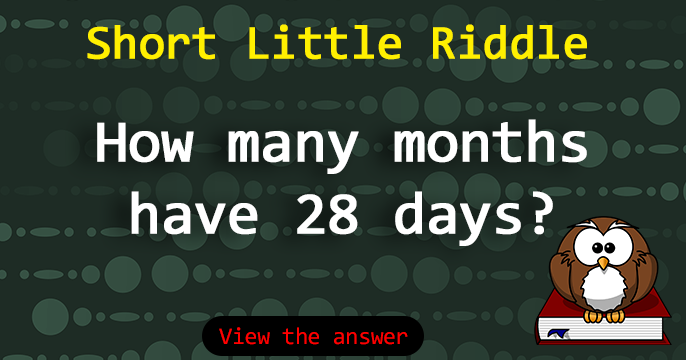 Do you know the answer to this little riddle? 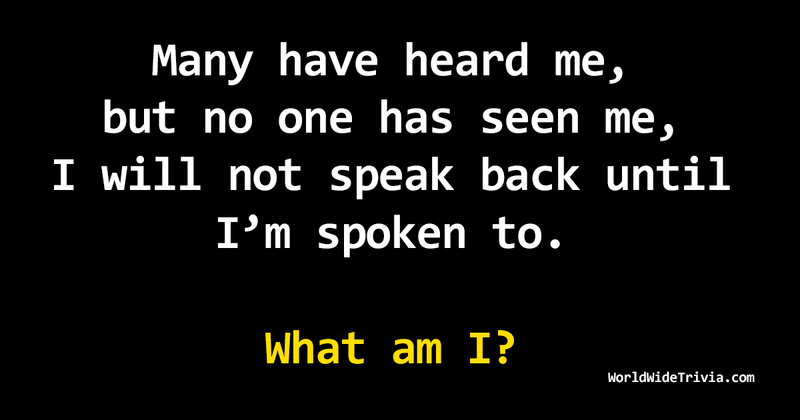 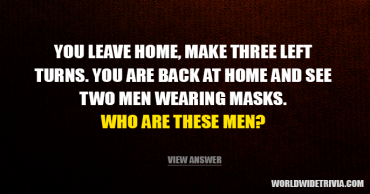 Who solves this difficult riddle within 1 minute? 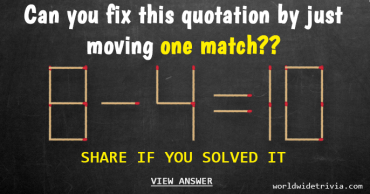 Can you fix this quotation by just moving one match?? 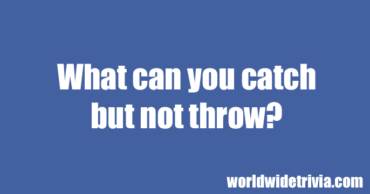 Riddle – What can you catch but not throw?